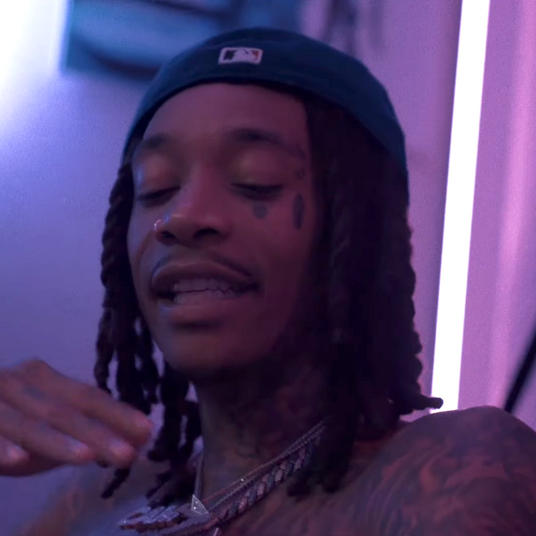 Ever since he released three songs back in late January, A$AP Rocky fans have been waiting for the rapper to drop his much-anticipated third studio album, reportedly titled Testing. 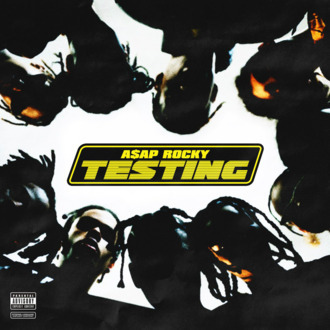 A long, slow burn and a Tonight Show performance later, A$AP Rocky can happily confirm that Testing is real, it’s complete, and you will have to wait until he releases it, but definitely not longer than that. “ALBUM DONE,” Rocky tweeted on Sunday night, along with the album’s cover art. While there isn’t a confirmed release date as of yet (he could be dropping it right now as you read this), residents have pointed out that Testing billboards have already appeared in New York. So it’s got to be within the next … how ever long someone rents a billboard for? We need a billboard expert in here, please. What Do A$AP Rocky’s New Songs Tell Us About His Next Album?